Our team looks back on a longstanding track record and wide-ranging experience in the industry. Our expert team realizes bespoke investment strategies for a selection of investors. Together with a large network of real estate professionals and service providers, we ensure full accountability and professional execution throughout every step of a project. We aim to bring structure and clarity to complex situations to provide transparency to our investors and ease in the implantation and realization of our strategies. Patrick Reich is Managing Partner and Co-Founder of the caleus Group. Mr. Reich has been involved in all stages of the firm’s development since its inception in 2010. 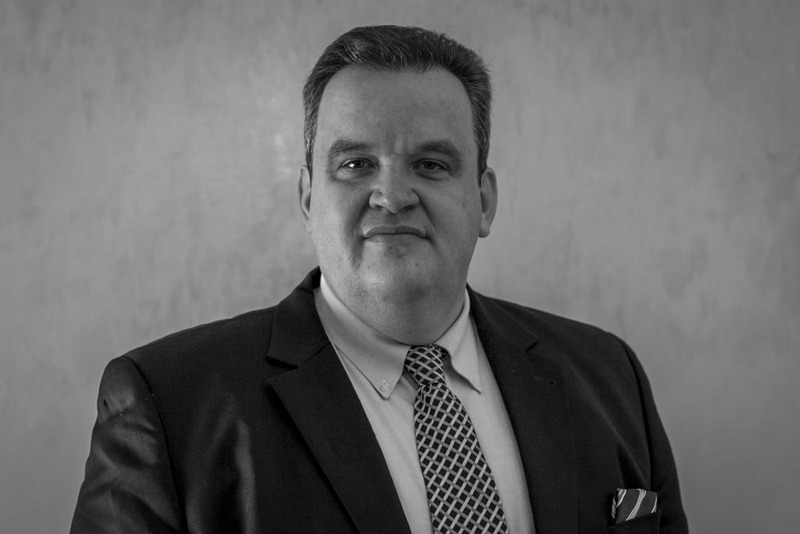 He actively oversees all of caleus’ operational activities including the investment and asset management as well as investor relations. He also provides the group with a wide network of contacts in the international real estate and private equity community. In his capacity, he has directed real estate transactions in excess of €1.0 billion. Mr. Reich is a Managing Director of Caleus Capital Partners GmbH & Co.KG, an investment vehicle focused on commercial real estate deals in Berlin and Germany, and a member of its Investment Committee. In 2017, Mr. Reich was the Senior Advisor to the Board of Axel Springer SE in the sale and lease back of Axel Springer’s new headquarters and the Axel-Springer- Passage in Berlin. Prior to caleus and until 2010, Mr. Reich co-headed apellasBauwert, a real estate investment firm focusing on value-added residential and commercial transaction in Germany with asset under management in excess of €1.0 billion. Prior to that and since 1994 he was a managing partner of Bauwert Property Group, a commercial real estate development firm, which was bought by Pramerica in one of Germany’s first real estate private equity transactions. 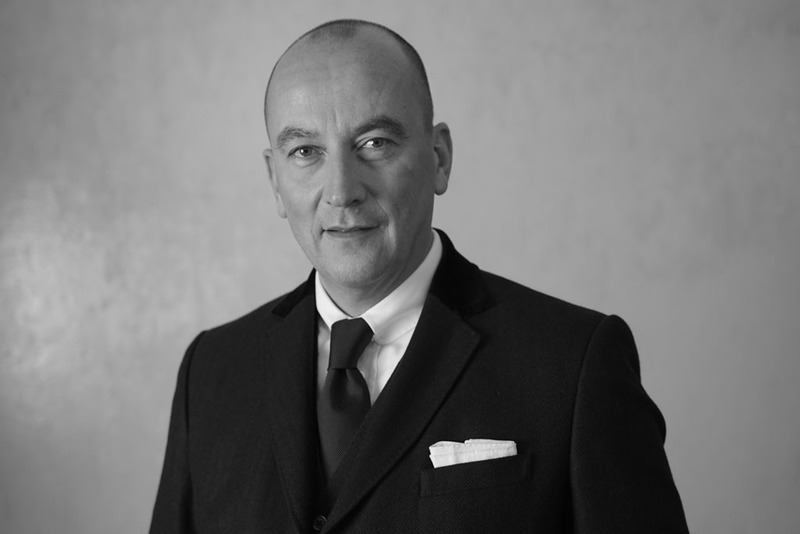 Dr. Ulrich Weber is Managing Partner and Co-Founder of the caleus Group. Dr. Weber has been involved in all stages of the firm’s development since its inception in 2010. He oversees caleus’ investment decisions and its overall strategic development. He is responsible for investor relations and provides the group with a wide network of contacts in the international real estate and private equity community. Dr. Weber is a member of the Investment Committee of Caleus Capital Partners GmbH & Co. KG, a caleus led investment vehicle focused on commercial real estate deals in Berlin and Germany. 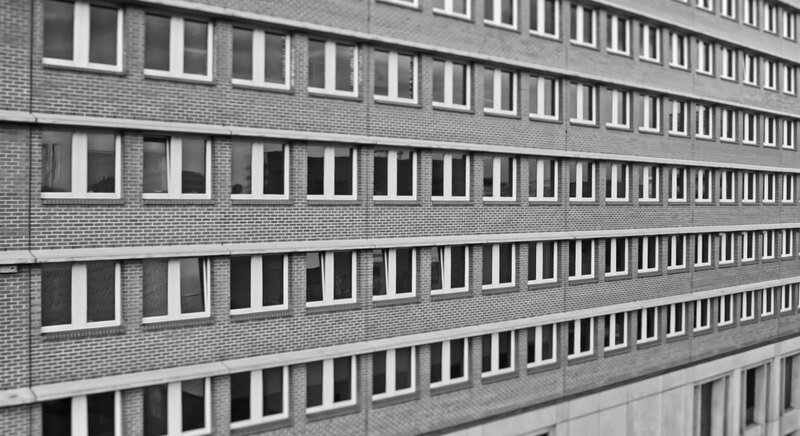 Prior to caleus, Dr. Weber co-headed apellasBauwert, a real estate investment firm focusing on value-added residential and commercial transaction in Germany with asset under management in excess of €1.0 billion. He led apellasBauwert from its inception until 2010 with a break of two years from 2006 to 2008, in which he assumed the role of Chief Investment Officer and member of the board at Gagfah Group. Prior to this, since 2003 he was Co-Founder and Shareholder of apellas, the investment firm he founded together with Soros Real Estate Investors C.V. Dr. Weber started his career in at Trigon Group before setting up his own company BauConcept. He holds a Ph.D. in Business Administration from the University of St. Gallen. Dr. Weber actively supports less privileged children and families, in particular through his own Leo Foundation, where he serves as chairman of the board of trustees. Massimo Massih is a Managing Partner of the caleus Group. Mr. Massih has been involved in build-up of the institutional business of the group since 2012. He is responsible for the origination of caleus’ investments and its fund-raising activities. He serves as Managing Director to Caleus Capital Partners GmbH & Co. KG, a caleus-led investment vehicle focused on commercial real estate deals in Berlin and Germany and in that capacity as a member of its Investment Committee. Prior to joining caleus, Mr. Massih worked with Deutsche Bank as part of the Real Estate Special Situations Group in London. He has worked on the structuring and executions of transactions across asset classes, European jurisdictions and investment products including senior debt, mezzanine and preferred equity. Mr. Massih holds a MPhil in Real Estate Finance from the University of Cambridge. Alexander Westermann is an Investment Director of caleus capital investors GmbH. Mr Westermann joined the firm in 2010. He is responsible for the origination and execution of commercial and residential investments in Berlin and Germany. Prior to joining caleus, Mr. Westermann worked with KPMG as part of its Audit Real Estate Division in Berlin. In this capacity, he was responsible for Germany’s north-eastern audit real estate mandates and has lead projects across Germany and all types of asset classes. Prior to this Mr. Westermann was part of the Valuation Group at CBRE. Mr. Westermann holds a Diploma Degree in Economics and Engineering from the University of Applied Sciences and Arts Hildesheim/Holzminden/Goettingen, a degree in Real Estate Economics from the International Real Estate Business School (IRE|BS) in Berlin and is a member of the Royal Institution of Chartered Surveyors. Andreas Schmoekel is a Senior Asset Manager of caleus commercial asset management GmbH. Mr. Schmoekel joined the firm in 2011. He is responsible for the asset management, execution of business plans and optimization of commercial portfolio assets. Prior to joining caleus, Mr. Schmoekel worked at the apellas Group and later apellasBauwert as part of its Asset Management Team in Berlin. In this capacity, he oversaw the implementation of business plans for a wide range of portfolio assets. Prior to this, Mr. Schmoekel was in a leading position with a large Berlin based property management company. Mr. Schmoekel holds a Diploma Degree in Economics from the University of Applied Sciences Berlin. 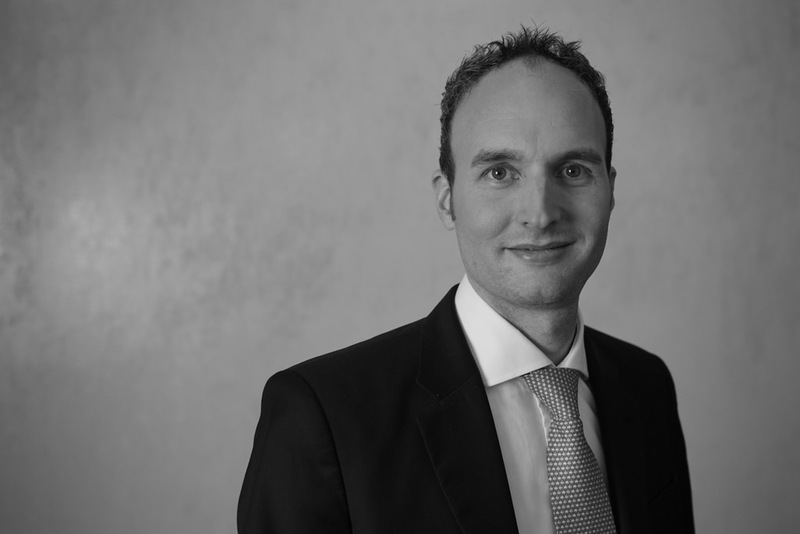 Mathias Luedeke is a Senior Asset Manager of caleus commercial asset management GmbH. Mr. Luedeke joined the firm in 2015. Prior to joining caleus Mr. Luedeke worked at Hochtief Property Management GmbH as part of its Property Management Team in Berlin. In this capacity, he managed commercial real estate predominantly for institutional investors. Prior to this, Mr. Luedeke was acting as the Head of Development & Sales Department for Berliner Flughaefen and worked at Deutsche Bahn Immobilien. Mr. Luedeke holds a Diploma Degree in Business and Administration from the Universität Goettingen. 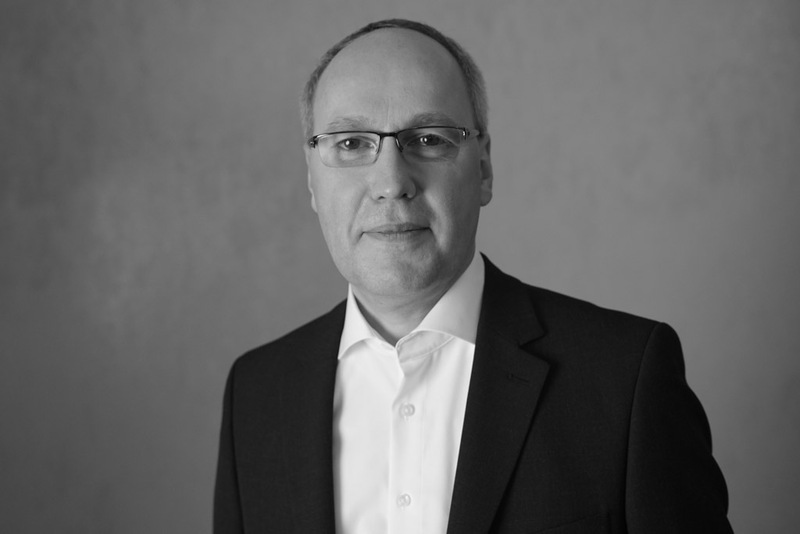 Andreas Schmidt is a Senior Asset Manager of the caleus residential asset management GmbH. Mr. Schmidt joined the firm in 2010. He is responsible for the asset management, execution of business plans and optimization of residential portfolio assets. He is experienced in technical as well as legal aspects of transactions. Prior to joining caleus, Mr. Schmidt worked at the apellas Group and later apellasBauwert as part of its Asset Management Team in Berlin. 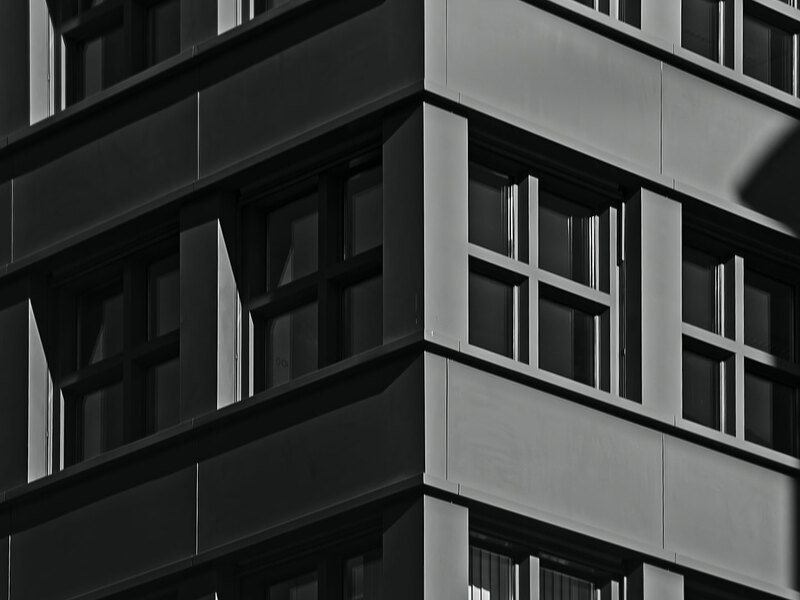 In this capacity, he oversaw the implementation of business plans for a wide range of residential portfolio assets. Prior to this, Mr. Schmidt held several leading positions at Berliner Bank and DKB Immobilien GmbH in Berlin. Mr. Schmidt holds a Diploma Degree in Economics from the Freie Universität Berlin. Daniel Weber is a Senior Asset Manager of caleus Group GmbH. Mr. Weber joined the firm in 2010. He is responsible for the asset management, execution of business plan and optimization of residential and commercial portfolio assets. Prior to joining caleus Mr. Weber has worked at apellas Group. He has been responsible for major parts of the letting initiatives and privatization program within apellas and caleus residential programs. Mr. Weber holds a Degree in Real Estate Economics from the International Real Estate Business School (IRE|BS). 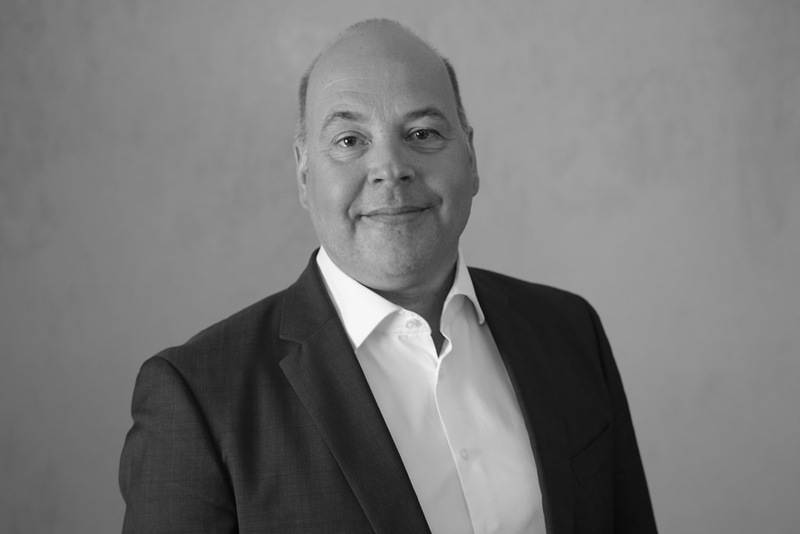 Martin Jaeger is the Senior Controller at the caleus Group. Mr. Jaeger joined the firm in 2010. He is responsible for the controlling, risk analysis and payment management of the group’s activities. 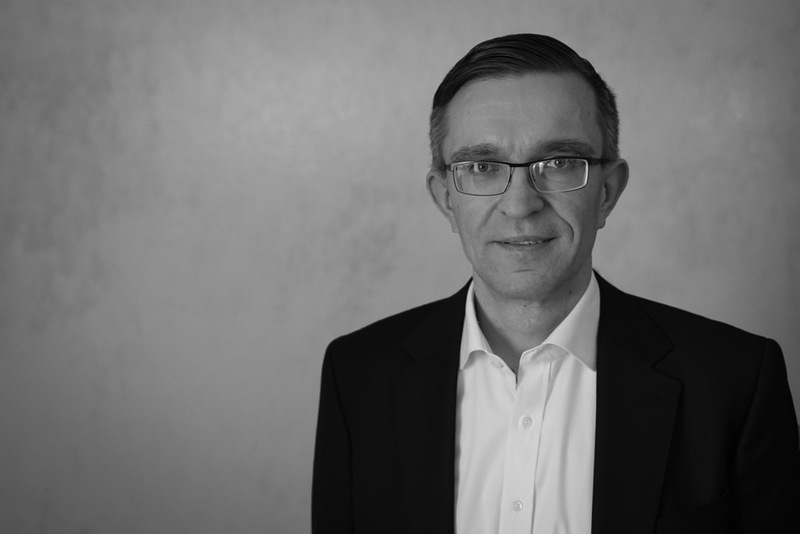 Prior to joining caleus, Mr. Jaeger worked at the apellas Group and later apellasBauwert as the Head of the Controlling Team in Berlin. In this capacity, he contributed to the business’ operations from a controlling perspective. Prior to this, Mr. Jaeger worked as an internal auditor for the HOWOGE Group and as a controller at Tishman Speyer in Berlin. Mr. Jaeger holds a Diploma Degree in Business and Administration from the European Business School in Oestrich-Winkel. 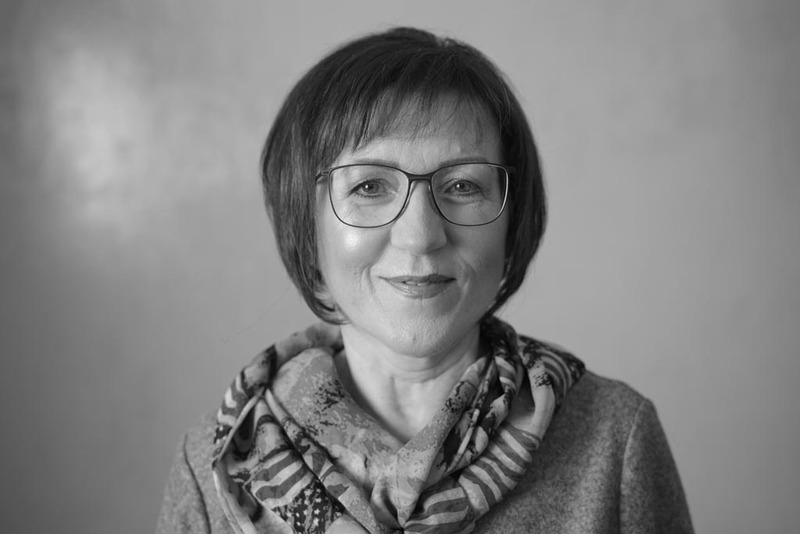 Roswitha Krems is the Office Manager of the caleus Group. Mrs. Krems joined the firm in 2010. She is responsible for the support and co-ordination of management team and the overall office management of the group. Prior to joining caleus, Mrs. Krems worked at the apellas Group and later apellasBauwert as part of the Assistants Team in Berlin. Janina Alexa Schwendicke is a Work Placement Team Assistant of caleus Group. 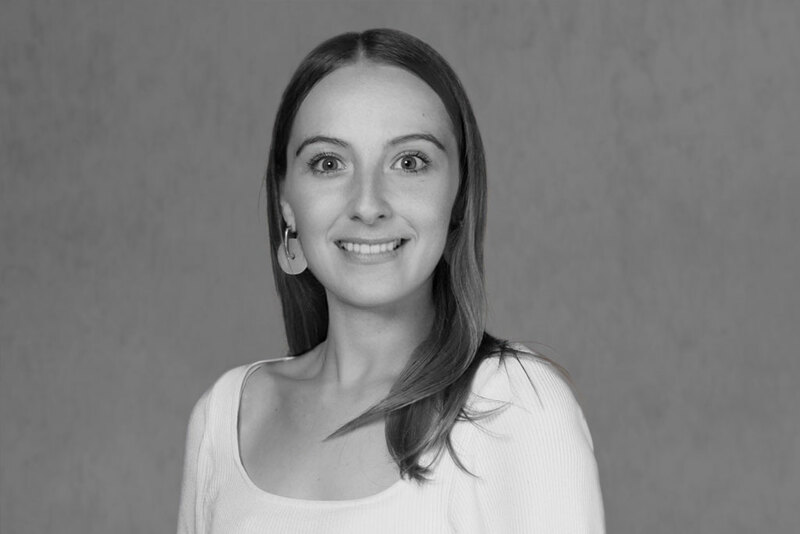 Ms. Schwendicke joined the firm in 2014. She supports the management and wider team and contributes to the overall office management. Ms. Schwendicke is attending Humboldt University Berlin with the aim of obtaining a BSc in Economics. 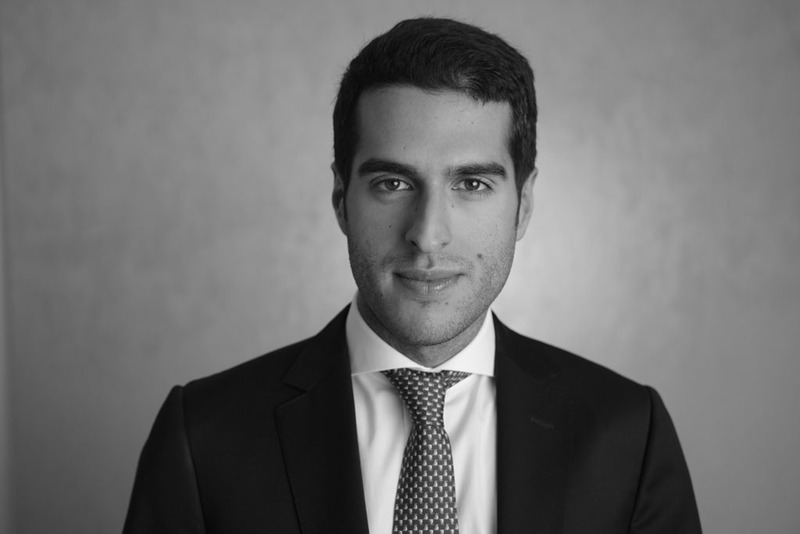 Bruno Seffen is an Associate at Caleus Capital Partners GmbH & Co. KG. Mr. Seffen joined the firm in 2018. He is responsible for the underwriting, execution and reporting of investments in Berlin and Germany. 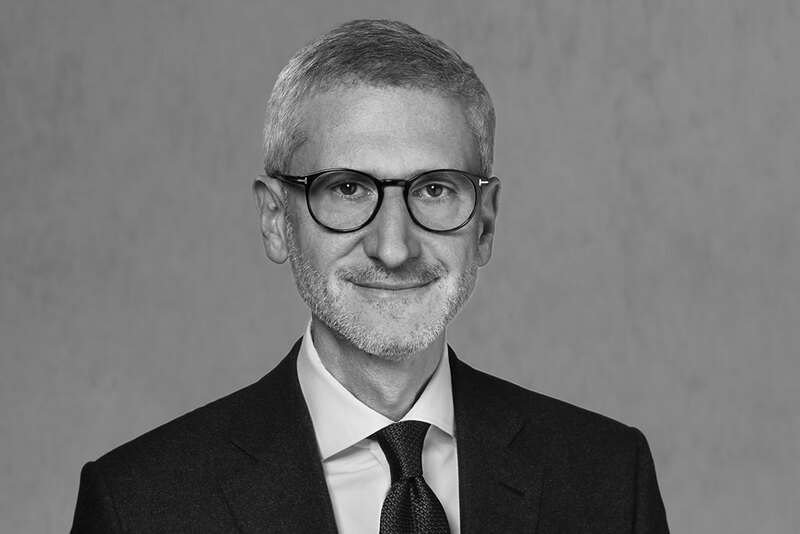 Prior to joining caleus, Mr. Seffen worked at Forum Partners as part of the Investment Team in London where he worked on equity and debt investments in real estate assets and operating platforms across Europe and the US. Prior to Forum Partners, Mr. Seffen was part of the Transaction Advisory Group at AECOM in London. Mr. Seffen holds a BSc and MSc Joint Degree in Finance, Economics and Civil Engineering from the Technische Universität Berlin.